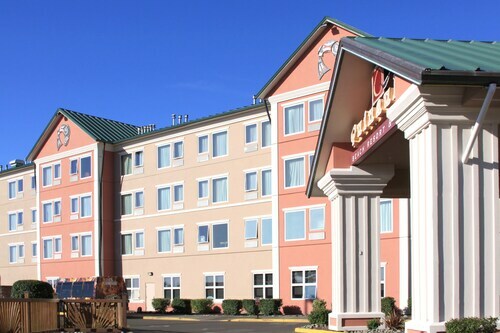 Nestled on the beach, this Ocean Shores hotel is within 3 mi (5 km) of Ocean City State Park, Chance A La Mer State Park, and Ocean Shores Golf Course. Creative Light Gallery and Fusions Art Gallery are also within 3 mi (5 km). 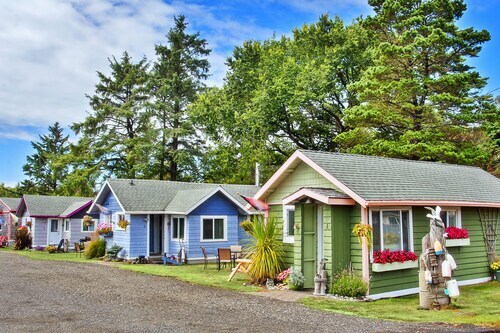 Located in the heart of Ocean Shores, this cottage is 0.1 mi (0.2 km) from Pacific Paradise Family Fun Center and 1.4 mi (2.3 km) from Ocean Shores Beach. Fusions Art Gallery and Playtime Family Fun are also within 5 minutes. 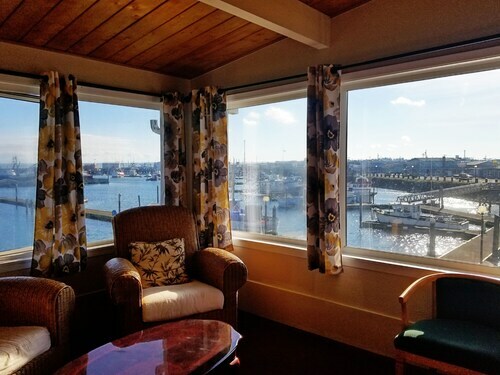 Situated near the beach, this motel is within a 10-minute walk of Westport Viewing Tower, Westport Marina, and Westport Maritime Museum. Westport Light State Park and Westport Light Trail are also within 1 mi (2 km). 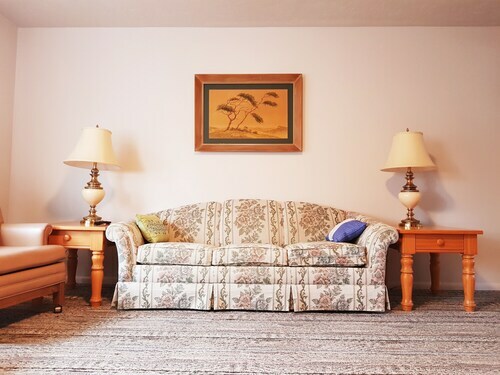 Located in the heart of Ocean Shores, this villa is 0.2 mi (0.4 km) from Pacific Paradise Family Fun Center and 1.4 mi (2.2 km) from Ocean Shores Beach. Chance A La Mer State Park and Ocean Shores Convention Center are also within 10 minutes. 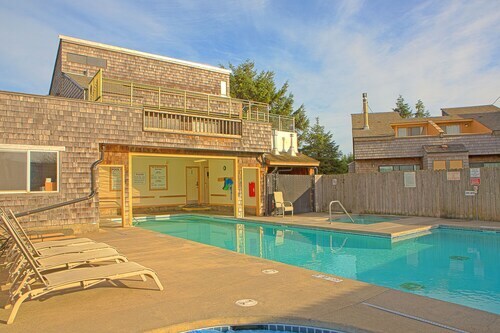 Situated in Copalis Beach, this condo building is 0.7 mi (1.1 km) from Griffiths-Priday Ocean State Park and within 9 mi (15 km) of Ocean Shores Beach and Ocean City State Park. Creative Light Gallery and Chance A La Mer State Park are also within 9 mi (15 km). Situated near the beach, this condo building is 2.1 mi (3.4 km) from Griffiths-Priday Ocean State Park and within 6 mi (10 km) of Ocean City State Park and Creative Light Gallery. Ocean Shores Beach and Chance A La Mer State Park are also within 9 mi (15 km). 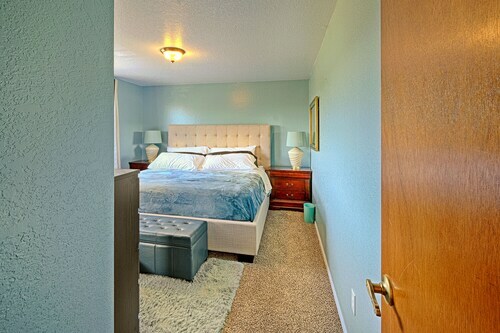 Situated near the beach, this condo building is within 1 mi (2 km) of Chance A La Mer State Park and Ocean Shores Beach. 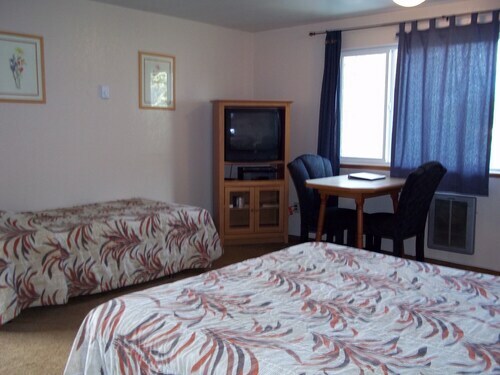 Ocean Shores Convention Center and Pacific Paradise Family Fun Center are also within 10 minutes. 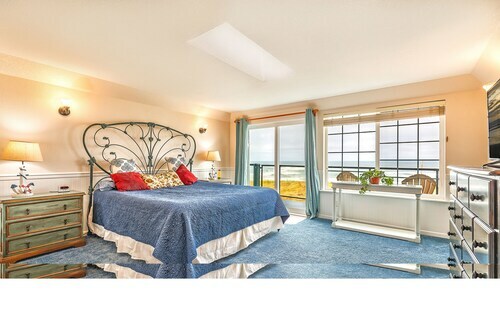 This Copalis Beach condo building is on the beach, 2.1 mi (3.4 km) from Griffiths-Priday Ocean State Park, and within 6 mi (10 km) of Chance A La Mer State Park and Ocean City State Park. Ocean Shores Beach and Ocean Shores Golf Course are also within 9 mi (15 km). 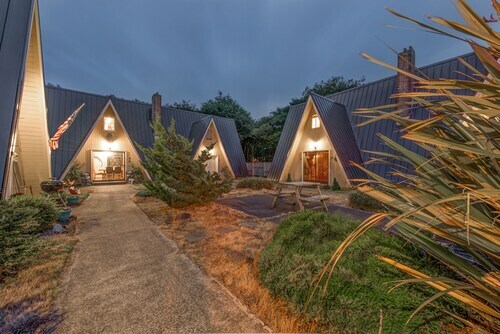 Nestled on the beach, this Ocean Shores vacation home is within 1 mi (2 km) of North Jetty and Ocean Shores Beach. 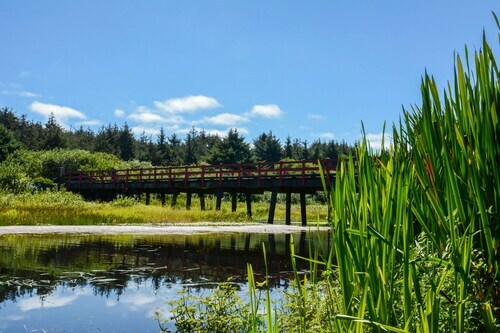 Chance A La Mer State Park and Ocean Shores Golf Course are also within 6 mi (10 km). 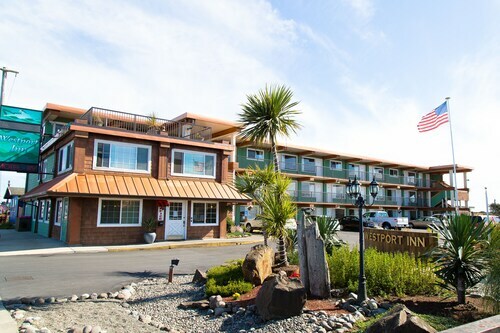 Situated near the beach, this condo building is 0.3 mi (0.5 km) from Chance A La Mer State Park and 1.7 mi (2.7 km) from Ocean Shores Beach. Creative Light Gallery and Fusions Art Gallery are also within 10 minutes. 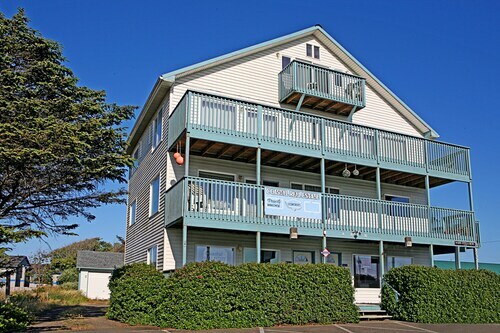 Situated near the beach, this condo building is 0.2 mi (0.3 km) from Chance A La Mer State Park and 1.4 mi (2.2 km) from Ocean Shores Beach. Pacific Paradise Family Fun Center and Fusions Art Gallery are also within 10 minutes. 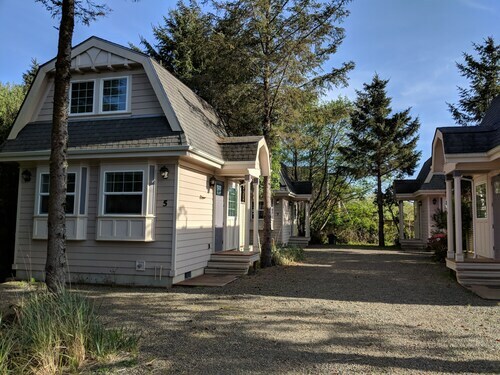 Situated by the ocean, this cottage is within 6 mi (10 km) of Cranberry Road Winery & Bog Water Brewing Co., Twin Harbors Beach State Park, and Westport Light State Park. Grays Harbor Lighthouse and Westport Brewing Co. are also within 6 mi (10 km). You can find 3 star hotels in Westport that keep you close to all the great sightseeing and activities around the area, or even book a place that’s a bit more secluded, if that’s what you prefer. No matter what you’re looking for—whether you’re all about the location or are invested in on-site perks--Travelocity will help you find the accommodation that works best for you. When it comes to options, you’ll have them. The Westport 3 star hotels give you plenty of choices as far as access to the best areas, and many also offer a breakfast buffet, as well as plenty of other amenities like high-speed Wi-Fi and an on-site pool or spa. Whatever you’re looking for on your next getaway, browse Travelocity’s big selection of hotels to ensure you get the best possible deal. Book one of the best 3 star hotels in Westport today! 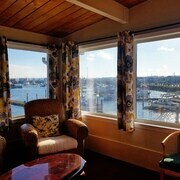 The views were great.the room was very comfortable clean and roomy. 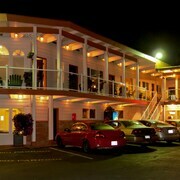 My husband and I booked this motel for the first time for a relaxing get away what a treat. 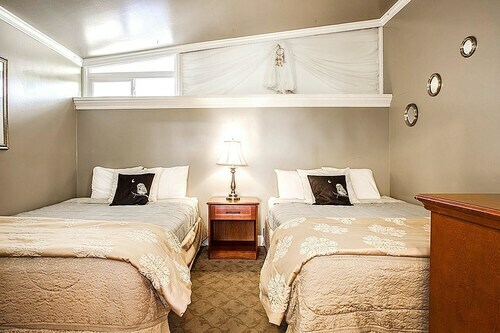 It was very clean, towels and bedding were like brand new. great lighting, large rooms and quiet. Parking right in front of the room. Close to the beach and restaurants. Owners were very friendly and helpful. Great price. We will defiantly stay here again and recommend it to friends. We overpaid for this hotel experience at over $$$ should have been more like $. Hotel has gone downhill. New ownership. Restaurant has closed, used to be home of the "Best Bloody Mary" and when booked for fishing charters the hotel/restaurant provided the option of ordering a prepared lunch to take on the charter. This option no longer available. The desk clerk was very nice and he was accommodating. However, the place has no parking signs everywhere and we noticed upon arrival that very few cars occupied the once busy place. The appearance is an immediate warning, looks like a run down hostel. 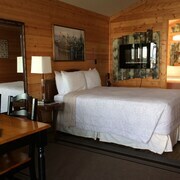 Very disappointed with room as described much nicer on Travelocity description than received. Although the room was clean, Thank you. However, the Environment gives off a strange feeling. Will not return again and feel cheated at the price paid. Has Travelocity reviewed this property recently? Worth the $10 upgrade for balcony view, 2nd-4th floors. 1st floor are pet friendly rooms. Staff goes above and beyond. We had a studio w/bakcony. Had dual stovetop, fridge, and microwave.. Nice walk to beach. Loved our stay! the staff was really nice. the room was nice, i was not expecting to have a 2 burner stove top and real dishes, what a nice surprise. so i booked another stay a few weekends from now for crabbing season with my family, the staff was great at getting us the best deal for a large group of us to stay without having to get an extra room. im excited to go again, eat fresh crab and play on the beach (even in the cold- we had a blast and found so many pretty agates on the beach) also, if you like cats, the north jetty has a colony of cats that gets taken care of by the locals, some are very sweet, some a little mangey looking. its nice to see the community take care of abandoned animals. 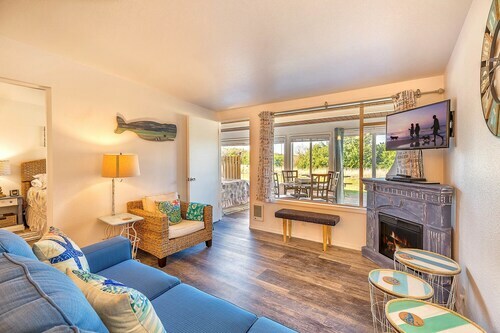 Cozy Cottage for 8 - Walk to Beach, Family & pet Friendly! Open March Weekends! NEW Listing! Dog-friendly Home on Waterfront With Incredible Views! Waterfront Home w/ Ocean Views, Wraparound Decks & Fireplace - Dogs Welcome! 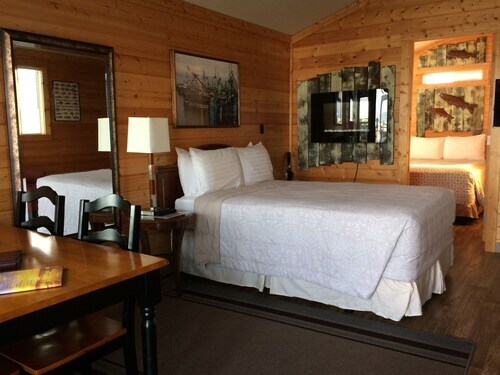 Hotels near Westport Brewing Co.
Hotels near Cranberry Road Winery & Bog Water Brewing Co.